Maybe it was all about delusions of integrity. In his own twenties, he had thought overmuch about not compromising when no one was asking him to compromise. At that age, a specific rigidity seemed necessary to isolate yourself from your own confusion and to invent the person you were to become. 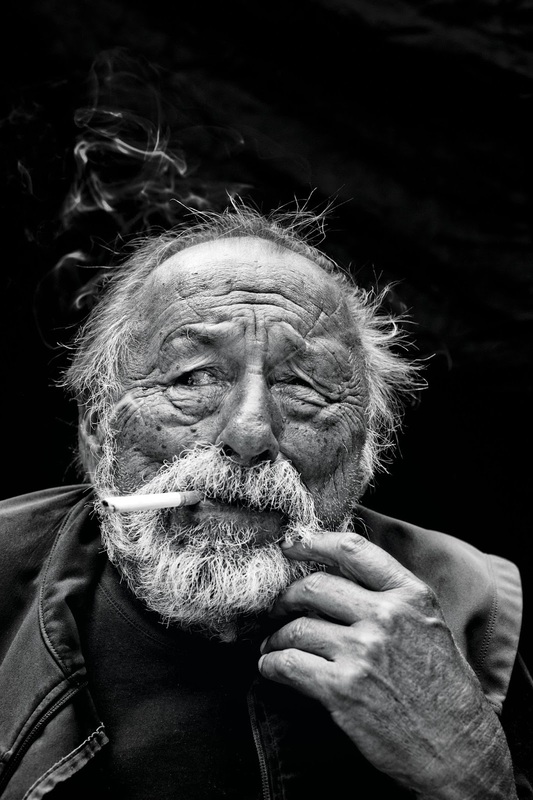 [dice Jim Harrison en "The Land of Unlikeliness"]. 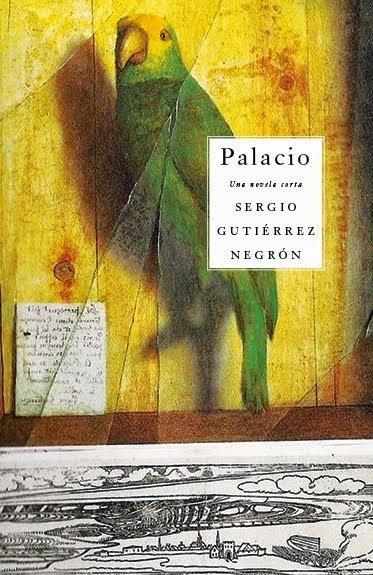 escrito por Sergio Gutiérrez Negrón a las 12:31 p.m.